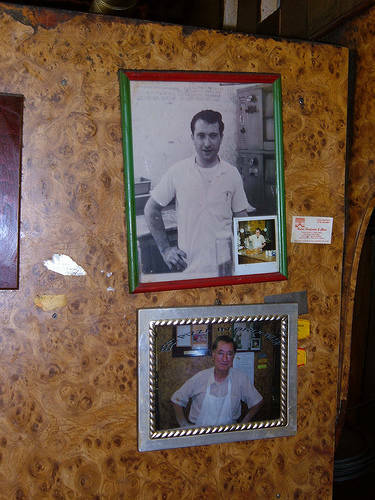 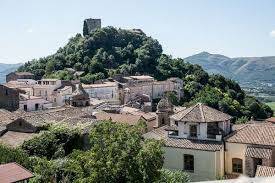 The secret of this little storefront lies in the golden hands of Domenico DeMarco, a pizza maker from Caiazzo, in the province of Caserta, who, since opening the pizzeria in 1964, has been preparing his classic pizzas daily. 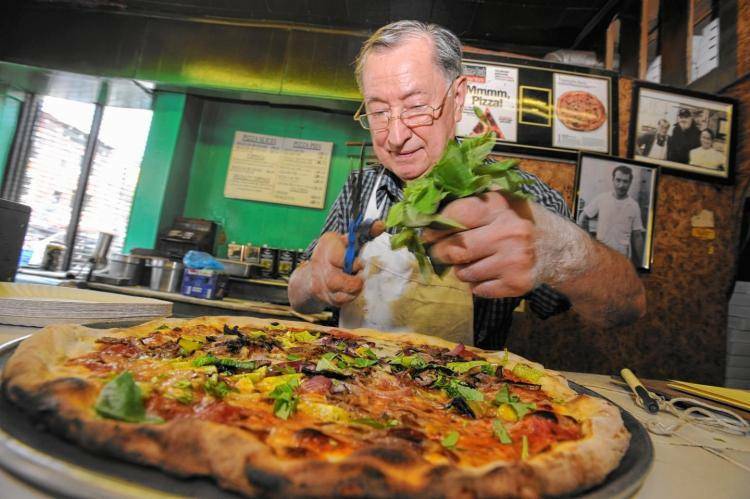 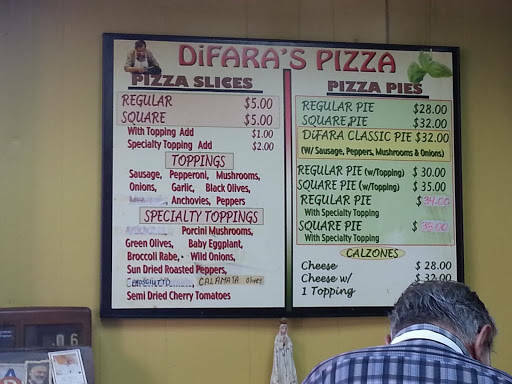 But what’s made Di Fara so popular? 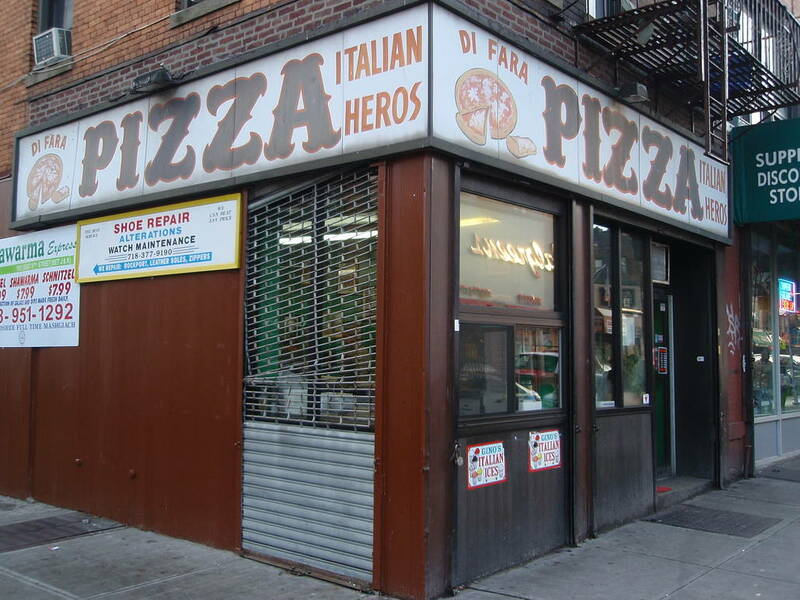 It has become a must stop for tourists visiting New York. 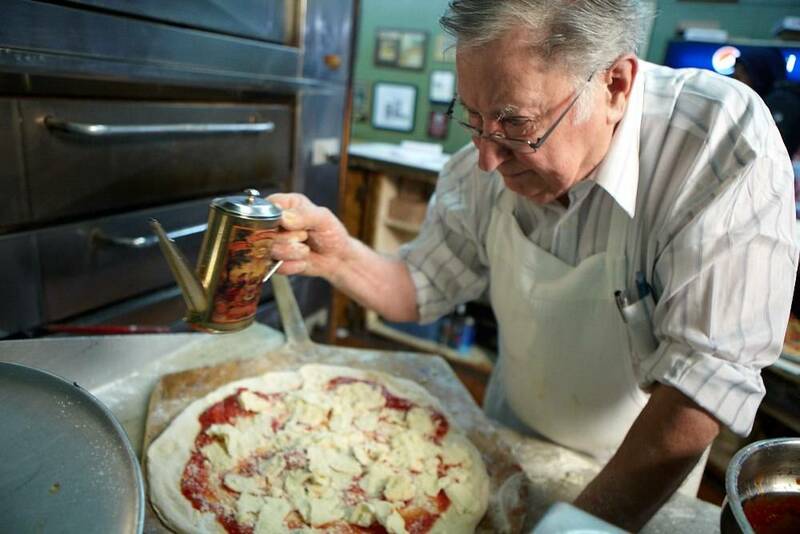 Many Italians affirm that the pizza is even better at Di Fara than it is in Italy, and celebrities have never stopped showing up, including singers Tony Bennett and Ed Sheeran and actor Leonardo DiCaprio, to name a few.